As stated earlier, Tech Zone understands the importance that class and lab (hands-on instruction) need to be experienced together so you can apply class time to lab time and vice-versa. 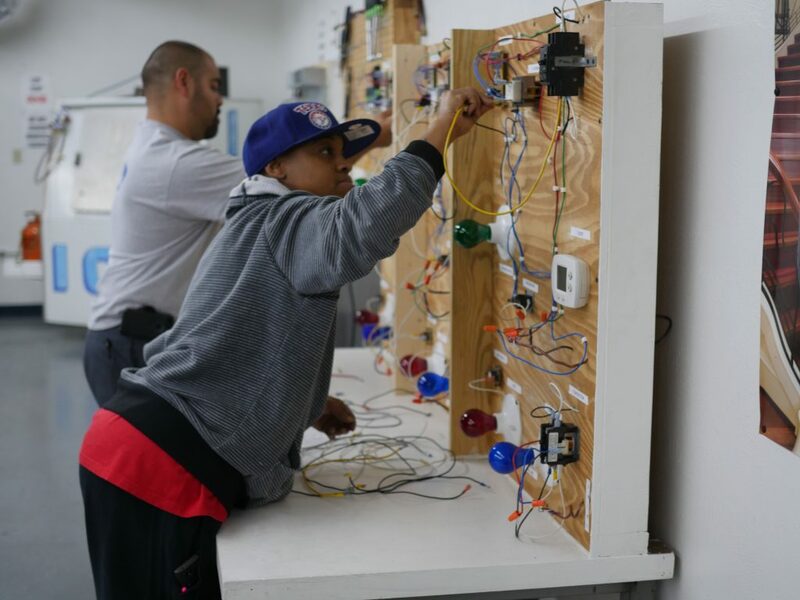 In our lab you will learn on practice control boards (electrical trainers) which simulate components of the HVAC system how a system is wired and how this wiring relates to its function and operation. This is important for the student as he or she advances to the equipment used in the field. 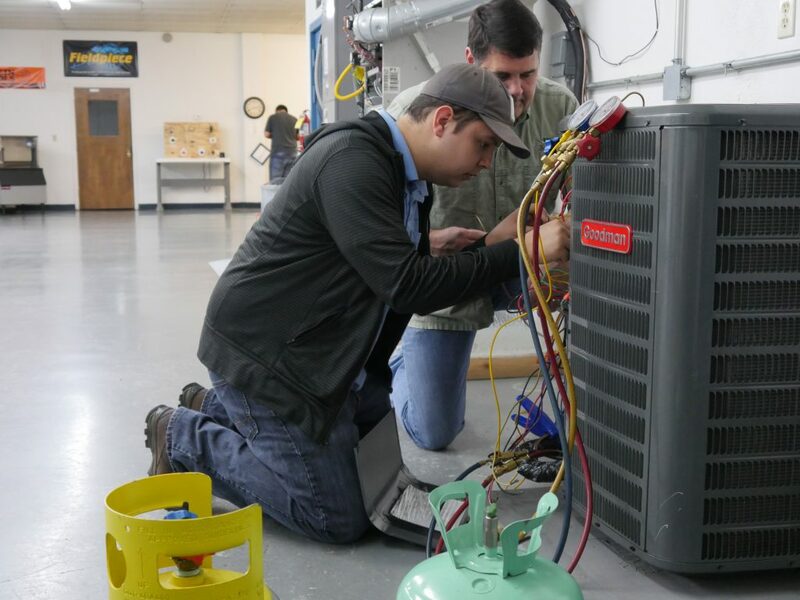 In our lab you learn to wire air handlers and condensers along with analyzing and testing capacitors using meters to determine the common, start and run windings on a compressor to also diagnose compressors for open, shorts or a ground. 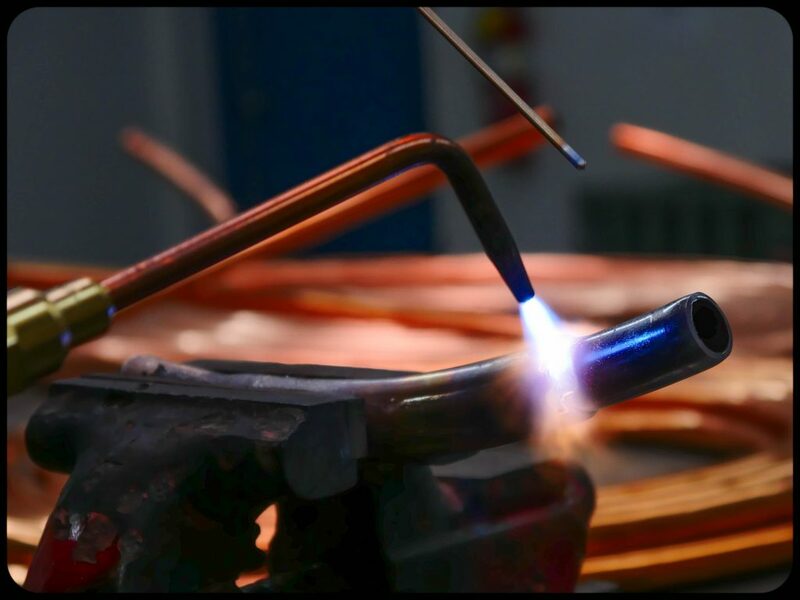 You, as a student, will be learning to use an oxyacetylene torch, nitrogen, recovery equipment, vacuuming systems and properly charging them with safety.